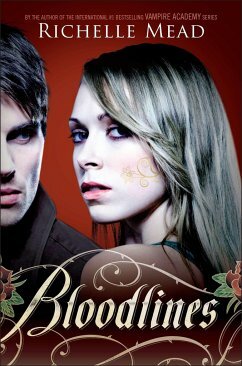 The first book in Richelle Mead's New York Times bestselling Bloodlines series When alchemist Sydney is ordered into hiding to protect the life of Moroi princess Jill Dragomir, the last place she expects to be sent is a human private school in Palm Springs, California. 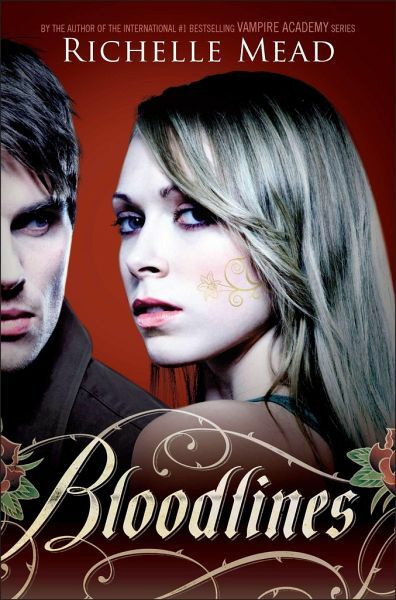 Populated with new faces as well as familiar ones, Bloodlines explores all the friendship, romance, battles, and betrayals that made the #1 New York Times bestselling Vampire Academy series so addictive--this time in a part-vampire, part-human setting where the stakes are even higher and everyone's out for blood. Richelle Mead is the #1 New York Times, USA Today, and Wall Street Journal bestselling author of the Vampire Academy series and its spinoff series, Bloodlines. Originally from Michigan, Richelle now lives in Seattle, Washington.